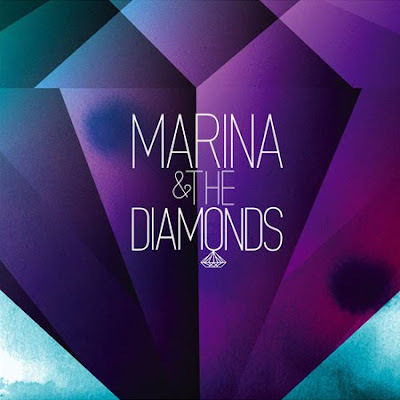 Marina and the Diamonds is a new wave, indie pop singer that is gaining popularity ridiculously fast. Back in Nov 07’ she was making her own music on GarageBand, trying to figure it out. Well Marina and the Diamonds finally has it all together, as since she came second to Ellie Goulding on the BBC’s rising star artist list, The Sound of 2010, her career has exploded. This list, which is published annually at the start of every year, predicts promising new music talent for the upcoming year. Last year this list featured artists such as Florence and the Machine, Passion Pit, Empire of the Sun, La Roux, Little Boots, and Kid Cudi. All of the above had a solid year, so have a look at this year’s list and find someone new to listen to. In the meantime check out these new remixes of Marina and the Diamonds, one by Passion Pit, one by Russ Chimes, both dope.